Real estate firm and tour operator known as Lotte Tour Development will be taking ownership of one of South Korea’s largest gambling facilities – Paradise Casino based on the island of Jeju. The firm has purchased 100% of its entire stake for a total sum of KRW43.4 billion ($38.8 million) inclusive of all its debt racked up in the last year. Shares have already increased by 4.6% since the weekend when the news first came to light. Lotte Tour is one of leading companies involved in the provision of travel, leisure and tourism services operating within South Korea. They are an independent entity from Lotte Group, who are one of the country’s largest conglomerates. 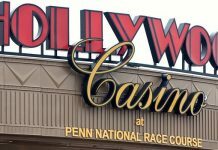 Paradise Casino owns and manages a total of 5 foreign-only casinos in the country, which generate approximately 82% of its overall revenue. These include Paradise City in Incheon, Paradise Walkerhill in Seoul, Paradise Casino Busan and Paradise Casino Jeju Grand, however; there have been no talks or plans of the Lotte Tour taking over these other casinos. 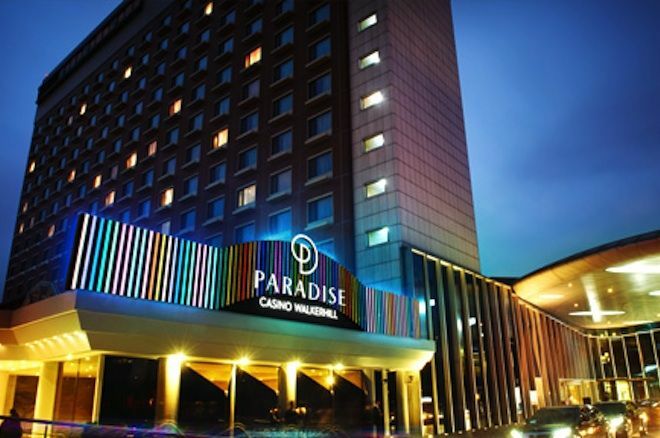 The company will be taking on the Paradise Jeju Casino along with its 28.4 billion worth of debt; reportedly responsible for 50% of the firms decline in sales for 2018, partially due to a low performance from the Chinse segment. 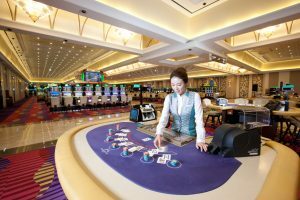 Lotte is also said to be taking on the casino’s assets including its staff and operating systems which feature 23 baccarat tables, 2 blackjack ones, a roulette table, and 24 slot machines. With the agreement in place, and as part of a newly affirmed partnership with China based companies Greenland Group and the China State Construction Engineering Corp; Lotte Tour aren’t wasting any time, with plans well under way for co-developing an entirely separate integrated resort known as ‘The Jeju Dream’ where Lotte Tour will be controlling 59% of the joint alliance. The building already began construction in May 2016, and is currently recorded as the tallest in Jeju with an impressive 303,737 square meters, consisting of 38 floors with 1,600 hotel rooms including a number of food and beverage facilities ran by Grand Hyatt. The work itself is estimated to be completed and opening its doors for business by 2019. In 2014, South Korea reached a peak in visitors to its gambling community, drawing in 2.96 million foreign patrons. Since then, tourist numbers have dropped substantially due to the Chinese government imposing a ban stopping all package tours to South Korea. 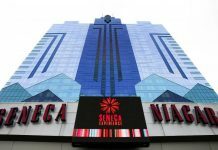 This in turn, led to the decline in Chinese tourism which made up a large proportion of business for the casinos, and generated the majority of their revenue. Recently published statistics state South Korea’s 16 operational foreign-only casinos only saw 2.2 million visitors in 2017, equating to a 6.2% decline in comparison to the previous year. It is said the decrease was ascribed as being due to the severed relationship between China and South Korea over a long-running dispute over a missile defense systems, which is still (if ever) to be resolved.